I have been asked through email about the difference between a facial wash and a facial cleanser as well my favorite facial wash. To address the question I excitedly made this blog post. I believe that there is very little difference between a facial wash and a facial cleanser. Both cleanses the skin: removes makeup, dirt and oil. A facial wash is mild and gentle on the skin whereas a facial cleanser exfoliates and scrubs away deep seated dirt on the face. Some facial cleansers even claims to remove whiteheads and blackheads. These are my favorite facial soaps that have worked fairly well for my skin. On the top of my short list is Clinique Liquid Facial Soap Mild. This is great for dry to combination skin. 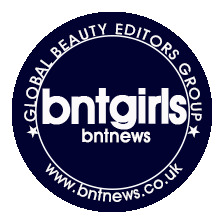 It is very gentle but effectively removes makeup and dirt from the skin. It clears up my skin but it doesn't leave my skin dry after washing. This is my ultimate favorite facial wash. The only thing I am not fond of with this soap is the smell - I don't hate it but I don't love it either. Belo Essentials was established by cosmetic dermatologist, Dr. Vicky Belo. This is a Philippine skincare product and I'm not sure if this available in other Asian countries as well. The last on the list is a bunch of Pond's facial wash. All of them are in foam consistency except for the Clear Solutions which is a scrub and can be categorized as a cleanser. I have practically grown up with these products. If I remember correctly Pond's was the first facial wash I've ever used. Among the Perfect Matte, White Beauty, Perfect Care and Pure White my favorite would be White Beauty. Although I didn't see my skin lighten, it did give me a nice glow. The latest from Pond's is Pure White which was really very interesting because it has activated carbon which claims to deep cleanse even in its foam form. By the way, it does stand true to its claims. My skin would really feel squeaky clean after I use it. 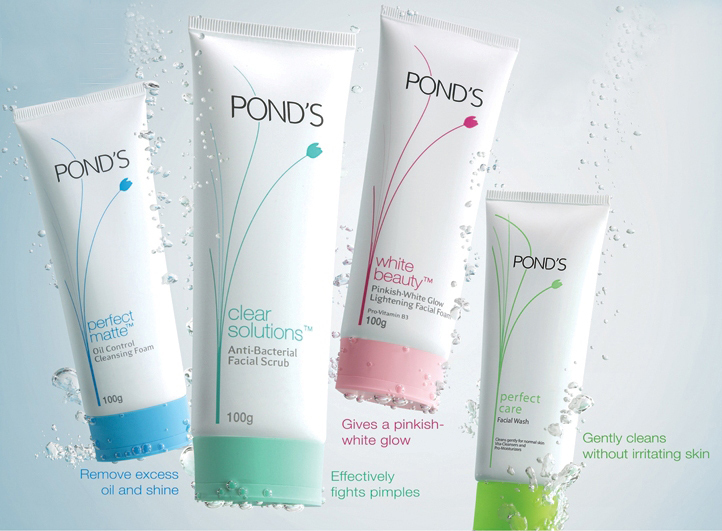 All of the Pond's Facial Foams lather really well that a small amount goes a long way. All of them has nice, distinct but not nose offending smell. The skin feels really smooth and clean after the wash but the only thing about this brand of facial wash is that using it both in the morning and evening will really dry your skin out. I prefer using this only in the evening and it did my skin good. If I am correct, these facial foams are available only in Asia. I am going to put up another review on my favorite facial cleansers so stay tuned to my next blog post!